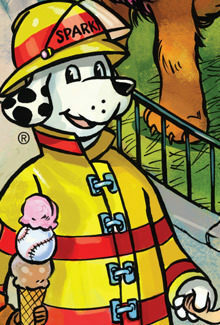 Since most firefighters are just “big kids”, we understand the importance of fire safety information for your family. We’ve put together some info for you and your family. 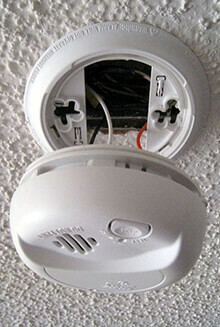 When a fire starts in your home you may have as little as 2 minutes to get to safety. A good plan and early warning are some of the best steps you can take to protect yourself and your family. Visit our page of links to connect with other Professional Firefighters around the world. 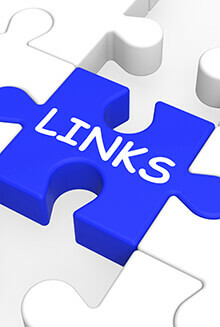 Send us a link to connect with you.